Operating in the Portuguese market since 1915 is a distributor of the main brands of plastic raw materials and a wide range of general and specific equipment solutions for the automobile industry, medical industry and packaging industry and other markets that operate with plastic raw materials and solution for interior and exterior wall finishes in phenolic compounds, melaminic HPL and polycarbonate, among other construction materials. 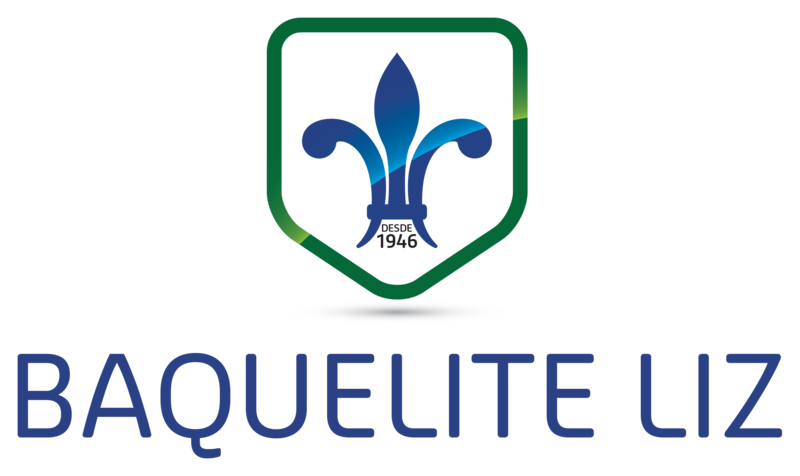 Baquelite Liz, S.A. is a reference in the plastics sector, supplying a set of solutions for the most diverse activities. Founded in 1946, it is the oldest plastics factory of Leiria, being now in the third generation. Produces plastic articles by extrusion (PVC pipes, HDPE and LDPE pipes, hoses and profiles) and by injection (boxes and containers, bottle crates, construction products and housewares). Celoplás - Plásticos para a Indústria S.A.
Celoplás was founded in 1989, projects, develops and manufactures more than 200 millions of technical and precision components per year, develops and manufactures precision moulds and micro moulds, using the most recent machining and micromachining technologies exploiting polymeric materials. 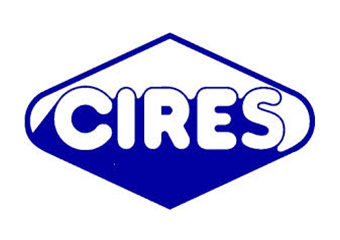 Established in 1960 as a joint-venture between Portuguese and two industrial Japanese companies, CIRES was the first industrial Portuguese-Japanese joint-venture in Europe, pioneering the manufacture of thermoplastics materials in Portugal. The only PVC producer in Portugal, Cires has a strong position in Iberian Market, integrated in global Shin-Etsu commercial strategy, namely in the production of PVC specialties. PSAplast was established as a plastics moulding company in 1955, specializes in the development and production of the following types of plastics packaging, all products are produced in polypropylene-copolymer or in polyethylene suitable for food contact according to the regulations of the European Union and of the FDA. PIEP – Innovation in Polymer Engineering is a private non-profit-making research and development organization in the polymer engineering field. 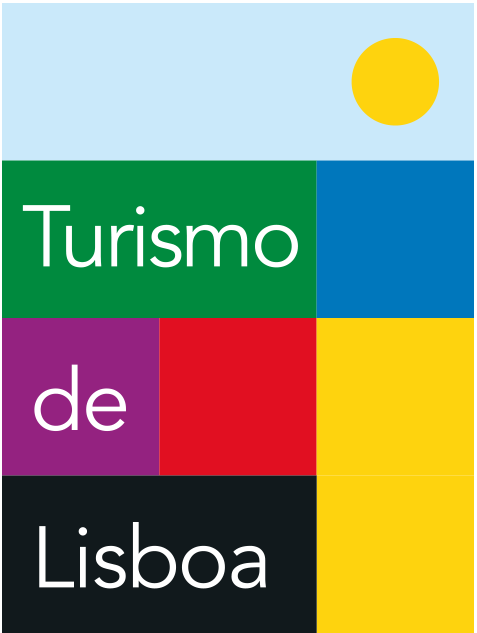 Established in 2001 by initiative of the leading Portuguese plastics and mould making companies, and in close cooperation with the Department of Polymer Engineering of University of Minho (DEP-UM), PIEP is focused on a structured applied research and development of innovative solutions in various polymer engineering domains. The development of the new and/or modified materials, product design and engineering, simulation performance of products and processes, as well as an extensive polymer and composites processing, are just a few examples of our integrated capabilities that support industrial R&D needs worldwide. TAP is Portugal’s leading airline. We have been crossing the skies since 1945 and currently carry millions of passengers to more than 80 destinations. Our hub in Lisbon, the axis of our strategic vision, is a privileged platform between Europe, America and Africa. The entry into Lisbon of the Águas Livres Aqueduct, set by the arch on Rua das Amoreiras, which was built by Hungarian architect Carlos Mardel from 1746 to 1748, ends at the Mãe d’Água das Amoreiras Reservoir. The Mãe d’Água Reservoir is currently an ample space, filled with light and unified. Its inside suggests the design plan of a Hall church, thereby proposing a holy nature of the space. We produce and distribute water meters, precision parts and injection plastics worldwide. With a team of over 250 employees an 11,000 m2 infrastructure and over 100 years’ experience JANZ is the only Iberian company with fully integrated manufacturing processes and internal development capacity. We have an autonomous business structure, which allow us an highly specialized ability to produce and develop water meters and technological associated devices with a production capacity of more than 400,000 meters per year. In a highly competitive market our daily goal is to offer innovative solutions for the measurement of water. We are and always been committed to the quality and sustainability of our products.